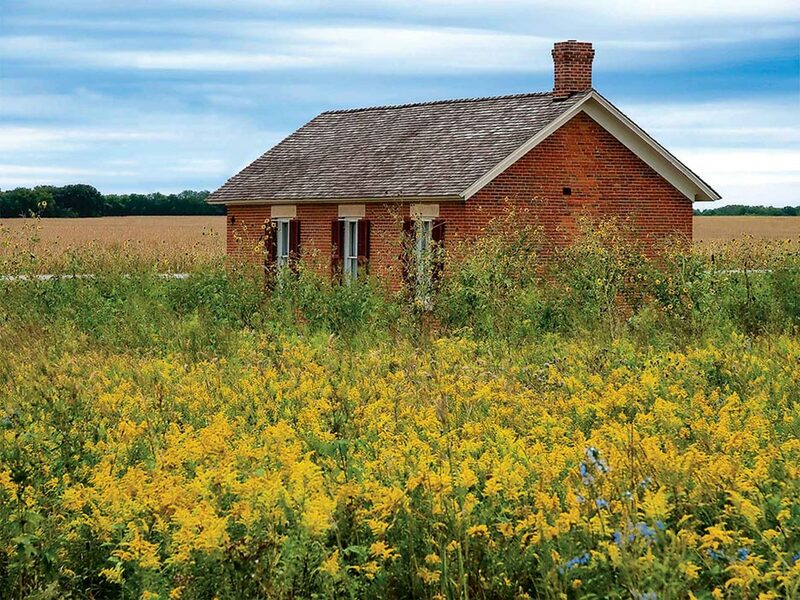 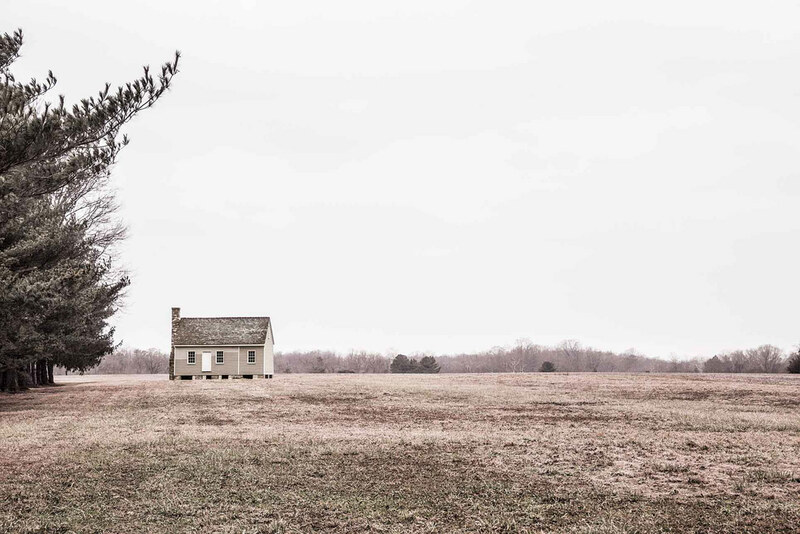 Homestead National Monument of America is the destination dedicated to the ultimate American Dream—owning land. 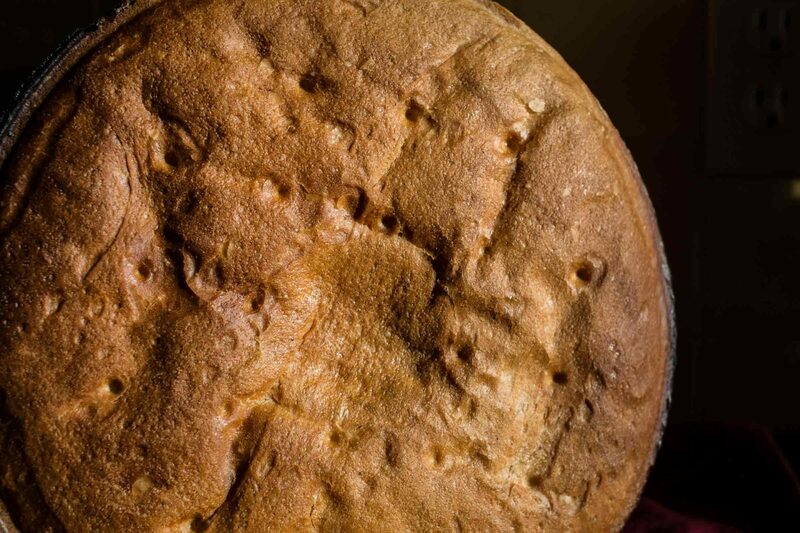 The daughter of a sheep man bakes bread in her own Basque oven. 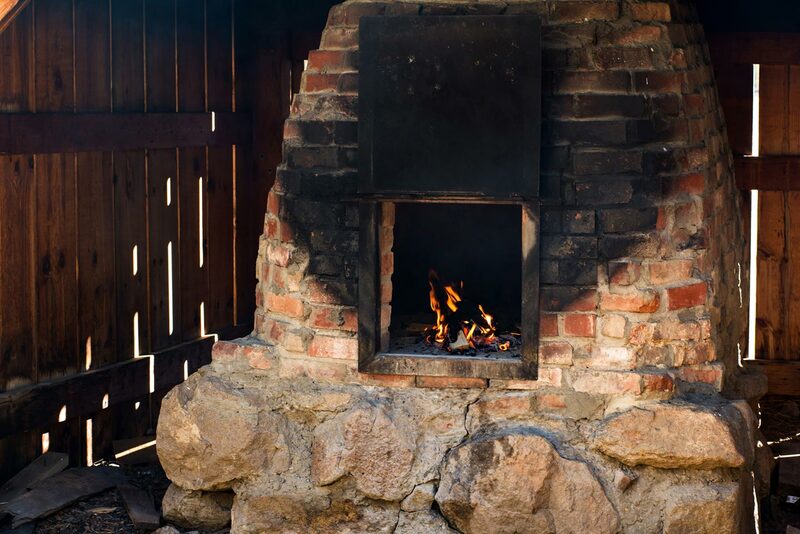 Divining the secrets of an 80-year-old Basque structure built in the wilderness for baking bread. 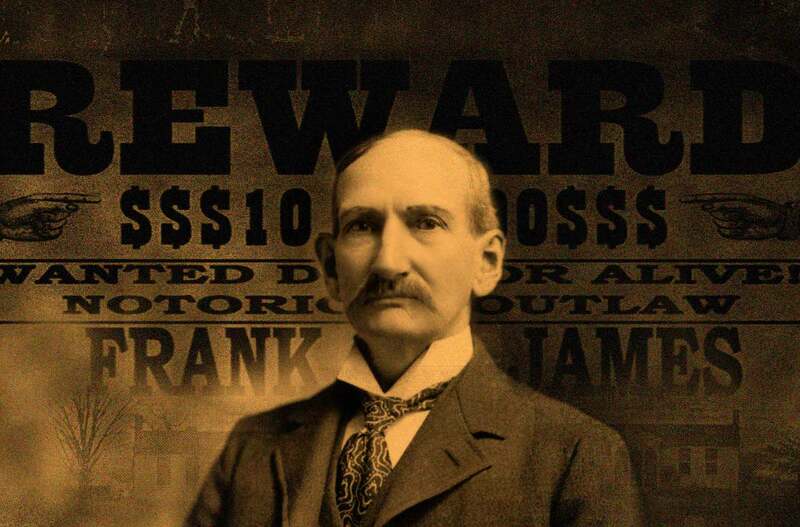 Frank James, brother and partner of outlaw Jesse, had a promising career as a farmer. 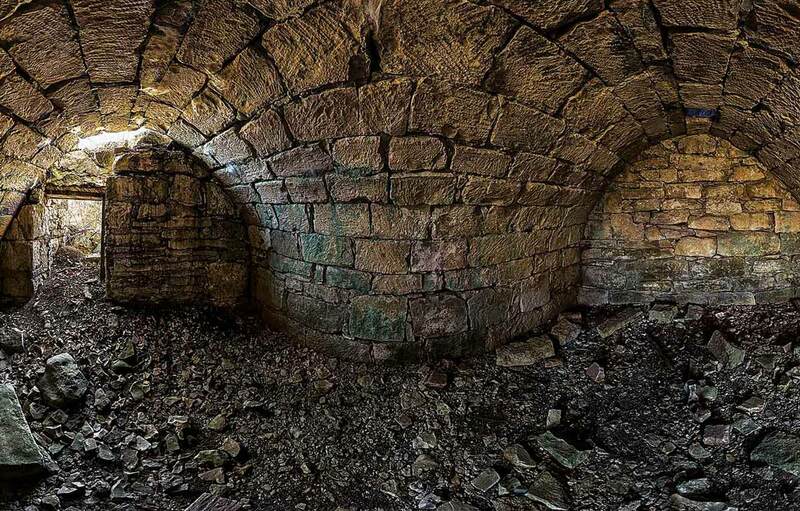 Kansas photographer makes fine art from a study of stone cellars. 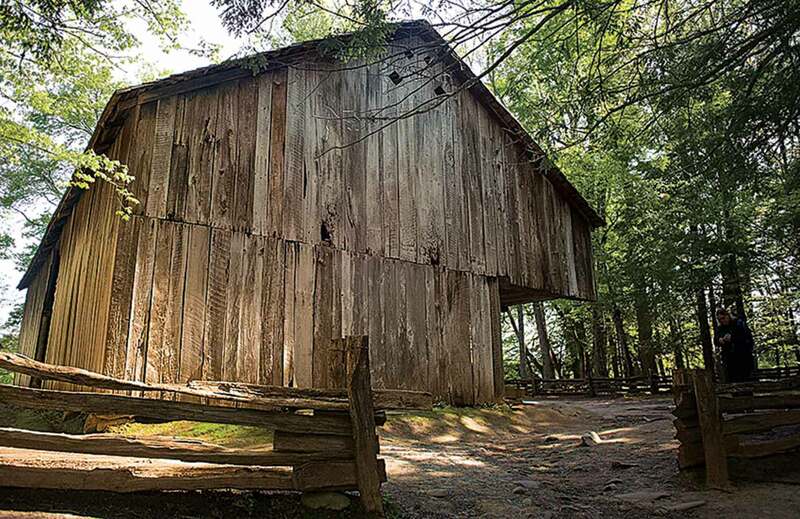 Few in number, cantilever barns leave quite a legacy.